Super Short Sunday! Scotty Takes A Trip To Middle Earth After Meeting Peter Jackson and Fran Walsh! Autographs! And More! The Hobbit: The Battle of the Five Armies LA Premiere! 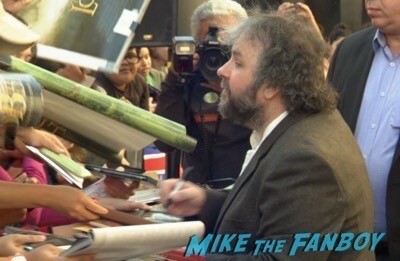 Peter Jackson! Lee Pace! 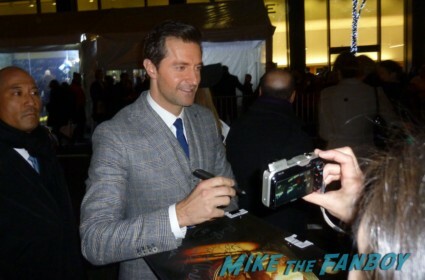 Richard Armitage! Evangeline Lilly! Orlando Bloom Disses! And More! 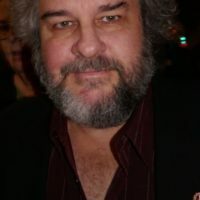 Peter Jackson’s Walk Of Fame Star Ceremony! Andy Serkis! Orlando Bloom! Evangeline Lilly! Richard Armitage! And More! Man oh man… Those nasty Hobbit-ses… lol… Erica just sent in this awesome recap of one of the main stops on her New York adventure. She had the good fortune to attend the Premiere and after party for The Hobbit: An Unexpected Journey! And it’s pretty amazing.